I don't frequent the country section at record stores... ever... but after searching the new music walls and the "A" section without success, I gave up and asked the clerk at the record store, "Do you have the new Avett Brothers album?" "Yeah, it's in country." For a band that draws from several genres - folk, rock, roots, bluegrass, country, and even punk - I was surprised by this classification. If the Avett Brothers are considered country, then call me a country fan. I will cross the aisle. 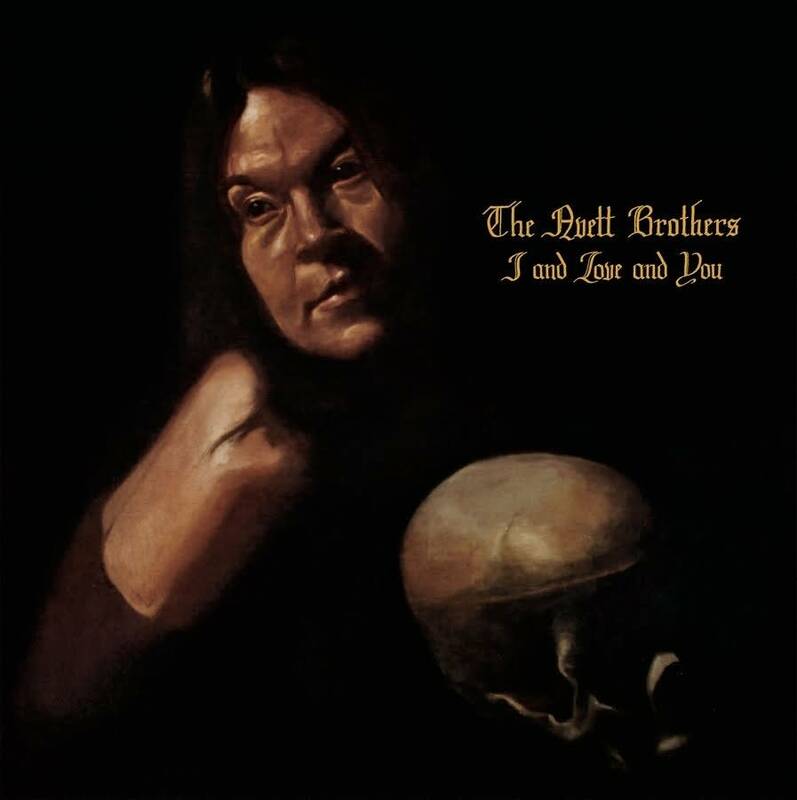 I wandered past the likely influences - Neil Young, the Louvin Brothers , Johnny Cash - until I reached the Avett Brothers' new album I and Love and You. With a healthy discography of five full-lengths, two EPs, and two live albums all released independently, North Carolinian brothers Scott and Seth Avett, along with upright bassist Bob Crawford, teamed up with music magician Rick Rubin to produce their major label debut I and Love and You. Having worked with musicians like Johnny Cash and Neil Diamond, Rubin seems to have a penchant for accenting an artist's strengths. In the case of the Avett Brothers, the music has been simplified while maintaining its intensity and depth. 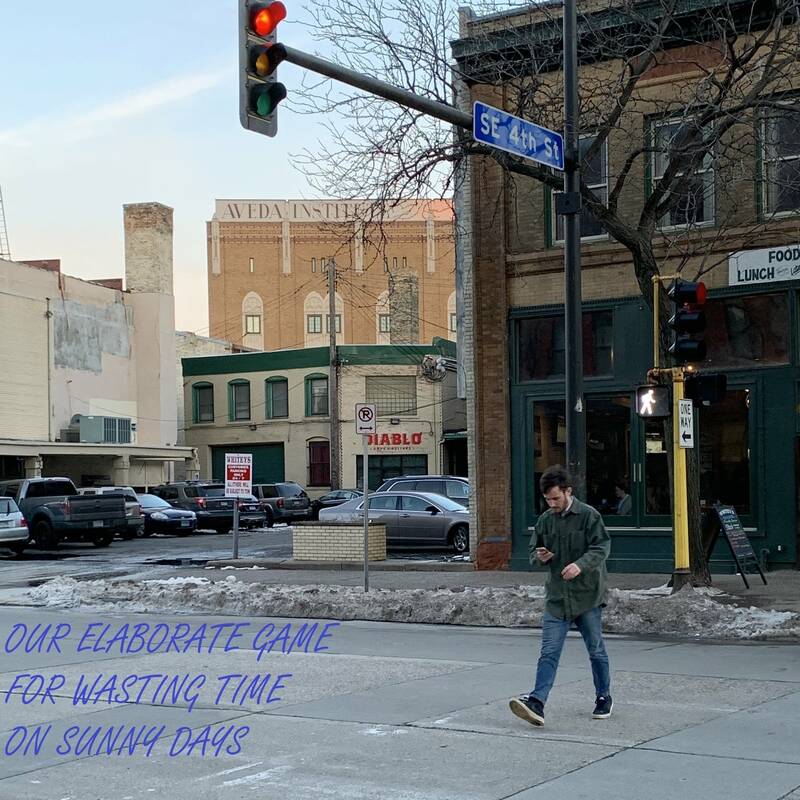 The lyrics, probably their greatest strength, come to life with minimal banjo and guitar on "Ten Thousand Words," and with full orchestrations in the hopeful political ballad "Head Full of Doubt / Road Full of Promise." Known for their emotionally naked lyrics, the Avett Brothers don't hide behind elaborate metaphors or vague language. They sing about the highest highs and the lowest lows in love. "Ill With Want" captures all of those feelings: "I am sick with wanting / and it's evil and it's daunting how I let everything I cherish lay to waste." In "Incomplete and Insecure," the lyrics tell of the struggles of an adult male developing an identity: "I haven't finished a thing since I started my life / I don't feel much like starting now / Walking down lonely has worked like a charm / I'm the only one I have to let down." Beyond the beautiful simplicity and honest lyrics, this is a really solid, memorable album. From the title track to "Incomplete and Insecure," there isn't a humdinger in the bunch. It's proportioned right - just enough ballads and a couple of foot-stomping, hand-clapping tunes to balance it out. I and Love and You has the potential to reach new audiences ...even those who never visit the country section of a record store.